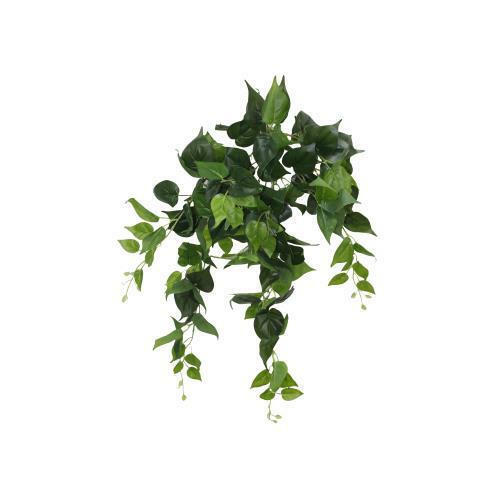 Due to our immense capability in this work domain, we have brought forth a huge variety of Green Artificial Creepers. Established in the year 2015. VAR Associates is the leading Wholesale Trader of Acrylic Beads, Artificial Greens Plant, Metal Stand, Candle Stand, Artificial Flowers and many more. Owing to their eye pleasing designs, durability and fine finish, these products are widely demanded by the clients. The entire range of products is sourced from trusted vendors of the market after quality testing these on various parameters. Our quality analysts take utmost care to ensure that quality products are delivered to the clients.